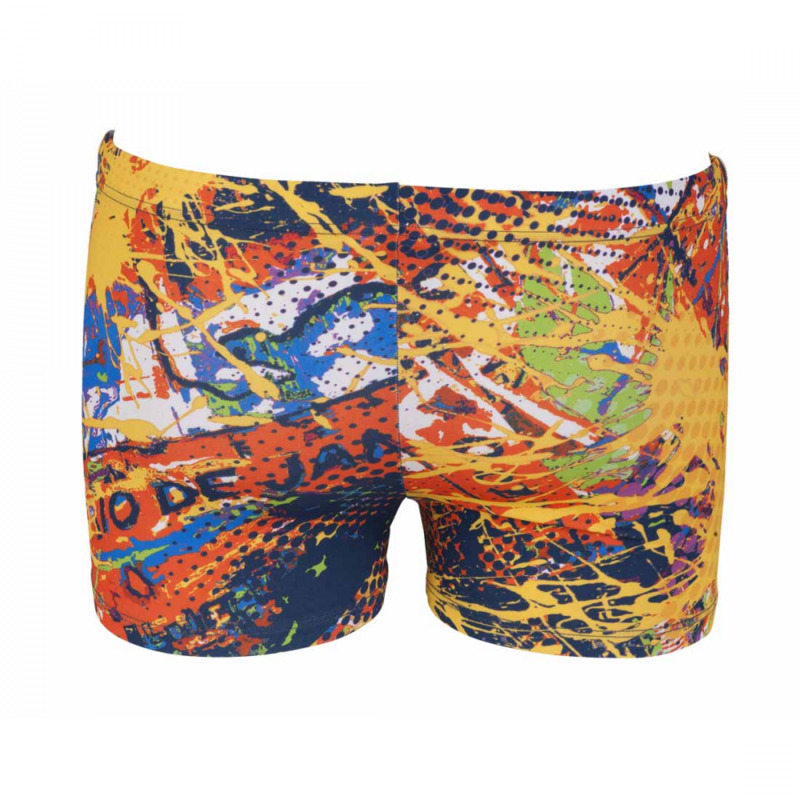 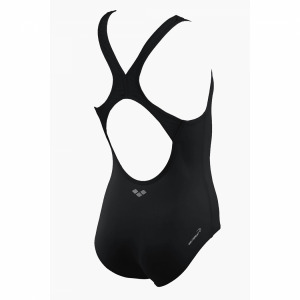 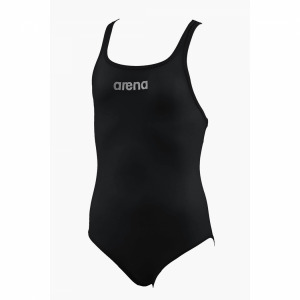 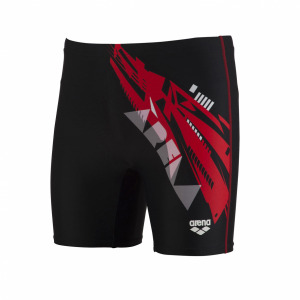 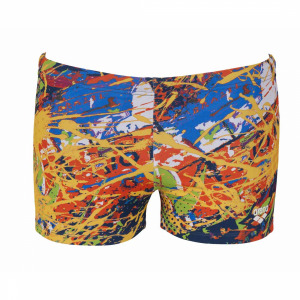 The Helga Arena swimwear is part of the BodyLift range and as with all Arena swimwear it has been designed to flatter. 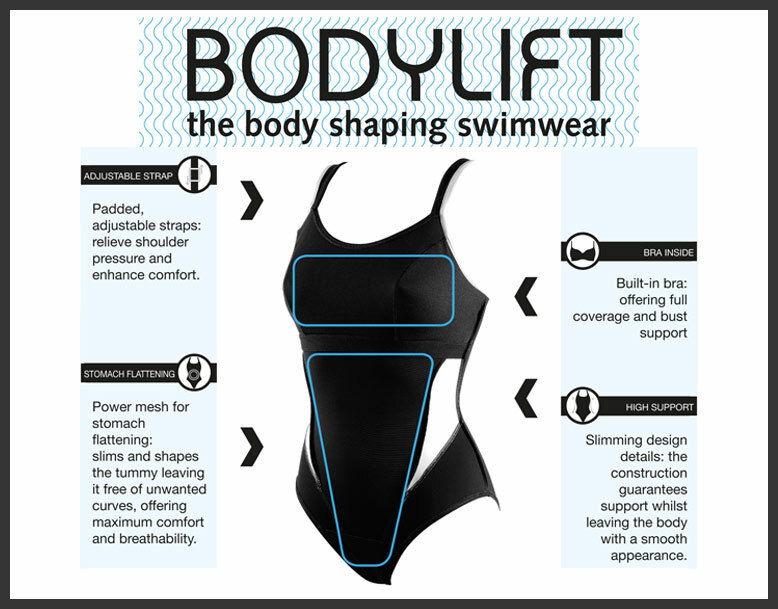 As well as the standard BodyLift features described below the Helga also has a padded bra. 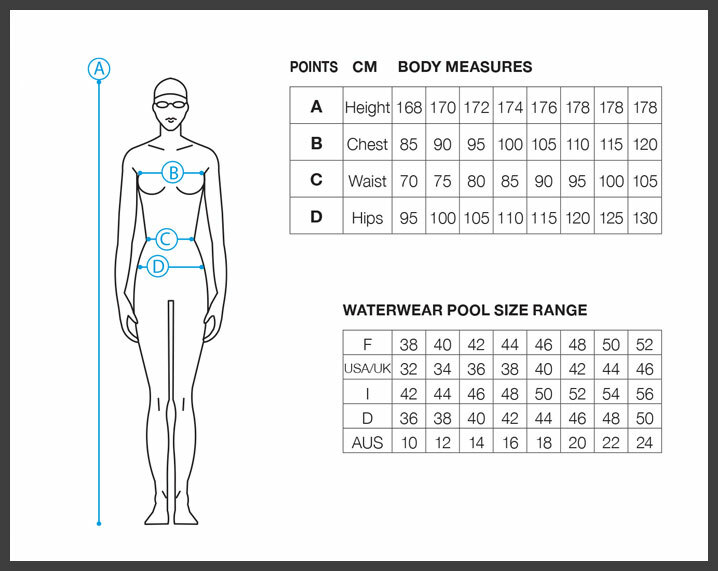 The padded bra is more suited for smaller to medium sized busts and is not ideal for the fuller busted lady. The pads provide medium support, create a smooth shape and push up and enhance cleavage.